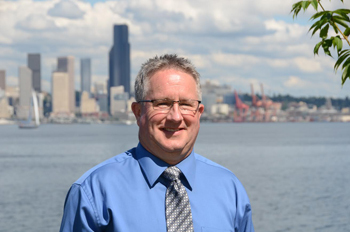 About Us | Mark A Stimpson & Associates, Inc.
Mark Stimpson is President and Founder of Mark A Stimpson and Associates, Inc. of Tacoma, WA. For over 30 years Mark’s mission has been the very committed and caring approach of bringing about both a worry free retirement and a very diligent tax strategy. Mark A Stimpson and Associates main focus is to assist both pre-retirees and retirees with taxes, insurance services and financial planning. Since 1979 Mark has concentrated on eliminating market risk, minimizing tax liabilities and protecting hard earned assets from the ravaging effects of unexpected long term care expenses. Mark is also an expert on the multi-generational IRA, 401k distribution and rollover strategies. Mark teaches financial education through Human Resource Departments in the corporate world and holds a CFE designation as a Certified Financial Educator. He is also a Certified Retirement Planner (CRP), a Certified Senior Advisor (CSA) and a Certified Identity Theft Risk Management Specialist (CITRMS). Mark is father to 3 wonderful children and 2 precious grandsons. Mark loves to play golf, racquetball, and really enjoys spending quality time with friends but especially with his beautiful wife of 32 years.